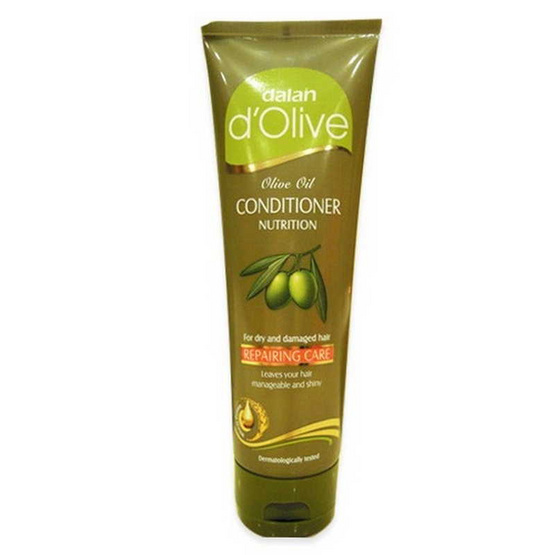 Dalan d'Olive Conditioner. White Colour Shampoo Item. 200 mL. Packaging Dimension (กxยxส) 8x8x20 ซม. Dalan d'Olive Shampoo. Olive Green Colour Shampoo Item 400 mL.